If you are in the market for a solid performing, budget friendly phone, Amazon has a great offer today as part of their daily deals. 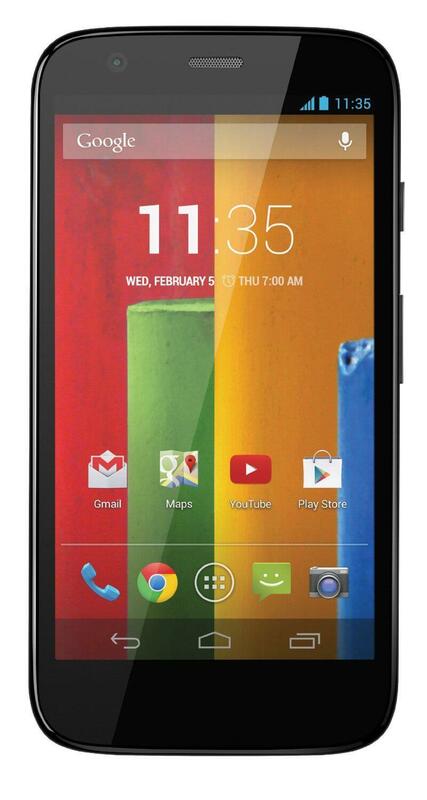 For today only you can pick up the 1st generation Moto G, US GSM model, with 16GB of storage for just $89.99. That is a savings of 55% off the original $199.99 price tag although the price lately has been in the $120. The sale is only on the US GSM model and only on the 16GB version. As is the case some times, the 8GB model is actually more than the 16GB with this sale right now.